07.01.2019. I've updated the article with the newest information . Please note that this guide is tested on windows 10 x64 1803 ver. If you have older windows version, you'll have to either find some other guide or update your windows . Since, I had difficulties finding correct procedure to increase polling rate of mouse in windows 10 anywhere online, I've decided to write an article that will „cover“ everything. 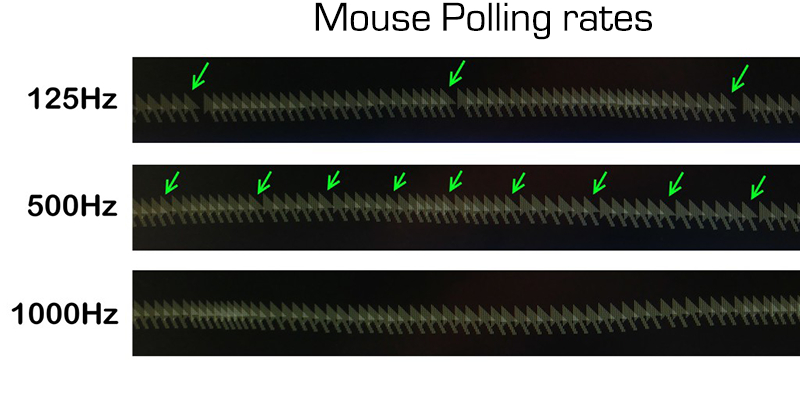 A mouse’s polling rate is how often it reports its position to a computer. Polling rate is measured in Hz. If a mouse has a 125 Hz polling rate, it reports its position to the computer 125 times every second—or every 8 milliseconds. A 500 Hz rate means that the mouse is reporting its position to the computer every 2 milliseconds, and for 1000hz every 1 ms.
Do I need to increase polling rate of my mouse? Before you start overclocking, check to see whether your Mouse Software has an option integrated already to increase hz. Please Beware! This procedure might burn your USB slot, and You, and only You are responsible for any action you perform with your mouse. You can download everything from HERE. Mouserate : Mouse rate is a simple program that will measure Mouse Hz's. It will tell you how often the position of your mouse is sent to the other applications. This Parameter is quite important when you are using tools or games with high frame rates. HIDUSBF : Hidusbf is just a driver file that will tell windows to „boost up“ your USB slot. Since this driver is now officially signed from Microsoft, there is no more need to do it in Windows Test Environment as you previously had to do. Download all files needed . 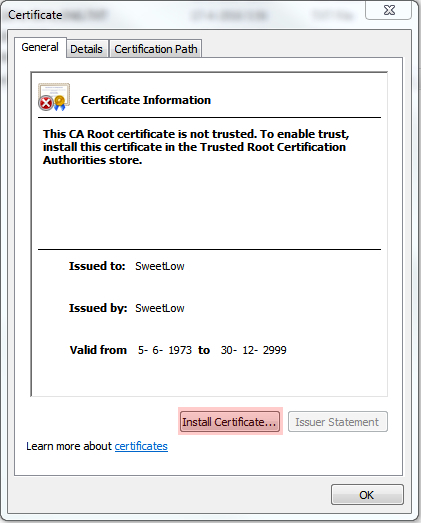 Locate SweetLow certificate, double click it, click Install certificate – Current user . Locate HIDUSBF.INF , right click on it , click install . Open UsbMouseRate.exe file as an Administrator, then select „Mouses Only“, filter on device, and choose your desired polling rate. And finally, click Restart, then Close. Restart your PC, and if everything is successfully done, you'll see Windows 10 Test mode - text on the right bottom of your screen. Now you have to perform Mouse Overclock Procedure as described above step-by-step once again. Higher DPI and polling rates may be useful, but they’re not everything. There’s a good chance you’ll find yourself decreasing the DPI below the maximum value after buying a pricy gaming mouse. You definitely don’t need the mouse with the highest DPI and polling rate settings. These specifications aren’t a simple measurement of performance . Its more of a users preference. « Which Experts Should You Talk To Before Launching Your Business?